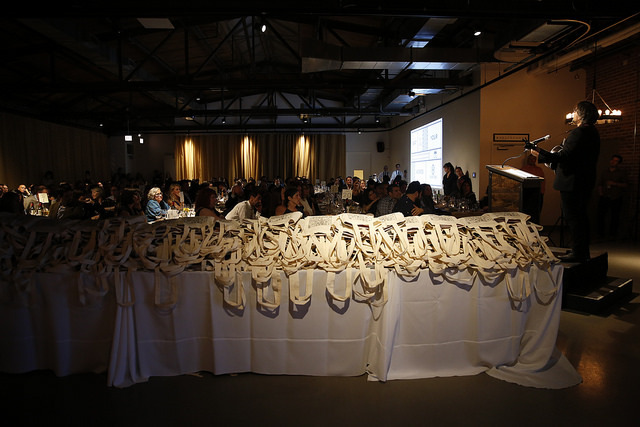 In October, we sponsored an exciting fundraising event for 826CHI, a creative writing center that provides free, individualised writing support to underserved Chicago students. 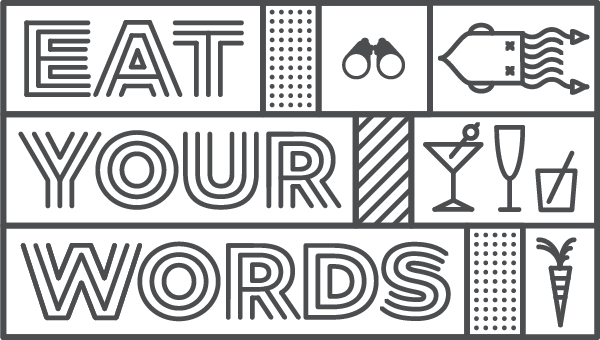 Eat Your Words invited chefs, writers, diners, and literary enthusiasts to come together for a collaborative meal created by a number of Chicago’s culinary leaders. The evening included readings by 826 co-founder Dave Eggers and a performance from Jeff Tweedy of Wilco. We're sad to have missed it! But we were there in spirit: every attendee went home with a swag bag that included 826CHI's digital tabloid Annual Report, pictured above with supporting swag. 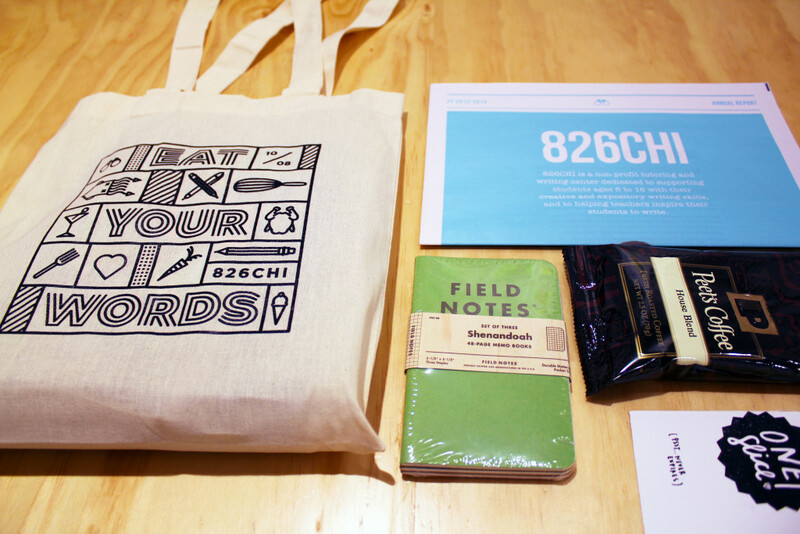 826CHI's Kortney Morrow tells us: "The 826CHI Annual Report was a great way to leave attendees with a tangible takeaway of our mission in action, and having key members of the literary world leave with a copy allows us to continue the conversation." We're happy to have played a role in continuing that conversation. 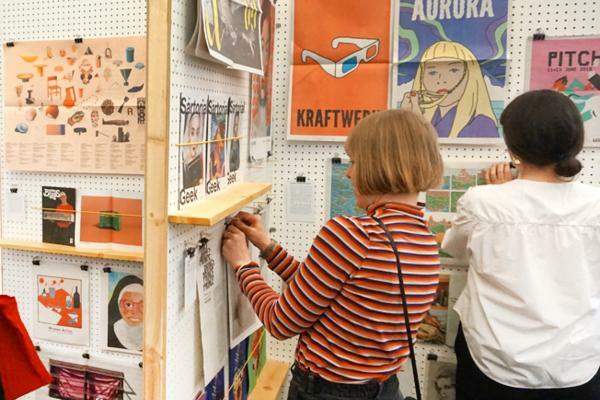 Thank you for printing with us, 826CHI! 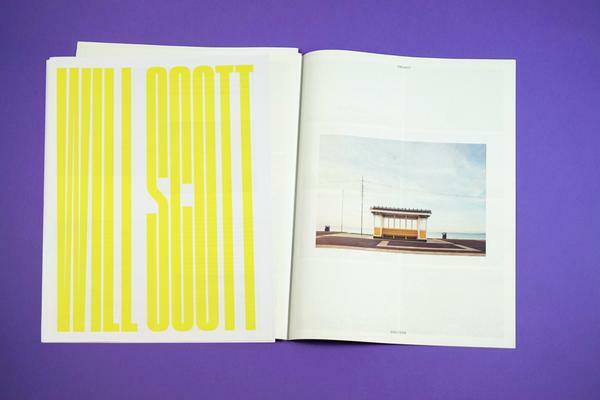 The 826CHI Annual Report newspaper was designed by Gage Salzano. Learn more about our digital tabloid newspapers. Our most popular product—perfect for wedding invitations, zines, comics, newsletters, catalogues…the possibilities are endless. Want to see more Annual Report newspapers? 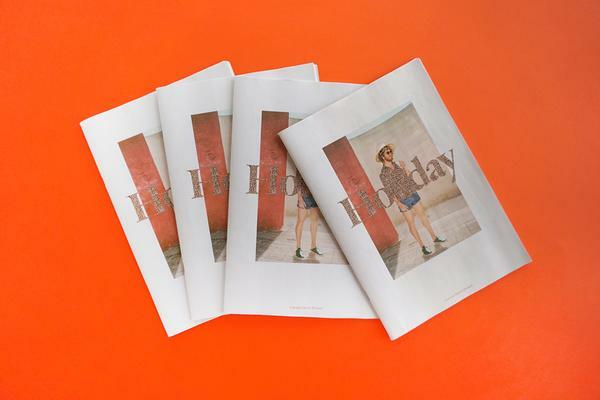 We've also helped Embrace and South London YMCA share their stories in newsprint.